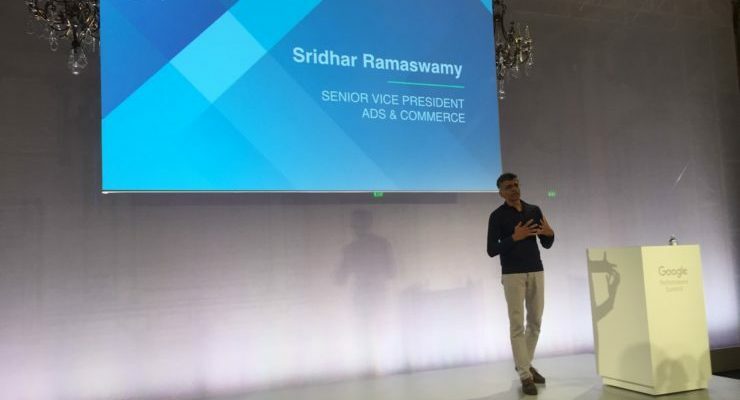 Google announced a slate of major updates and new products for AdWords advertisers in its Google Performance Summit today. Their largest advertisers and partners had a sneak peek at the announcement yesterday, and I’m excited to bring you the details on what’s new! Google’s search and advertising tools drove $165 billion of economic activity for over 1 million businesses, website publishers, and nonprofits across the United States in 2015. 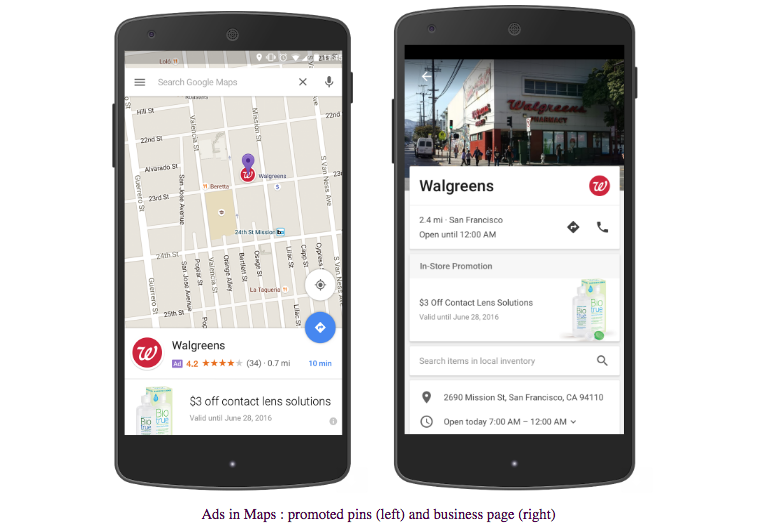 Nearly one third of all mobile searches on Google are related to location. In fact, location-related searches are growing 50% faster than other mobile queries. He added that Google has realized that accounting for mobile and actually designing for mobile-first are two very different things, which had resulted in their completely changing how they think about and build AdWords. Did you think Google would EVER change its ad text limits? 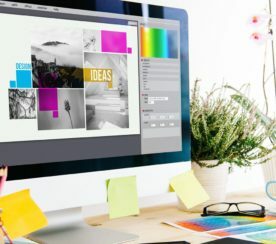 The announcement revealed that taking away right sidebar ads was part of the preparation for this new product, Expanded Text Ads. Now, you’ll have more room to sell your wares on the SERPs, with two 30-character headlines, 80 characters for description, and an auto-extracted URL with customizable domain path. This is AMAZING and is going to make Quality Score even more important, as those top spots are going to take up more prime real estate. This is going to make anything below #2 or #3 even more useless. 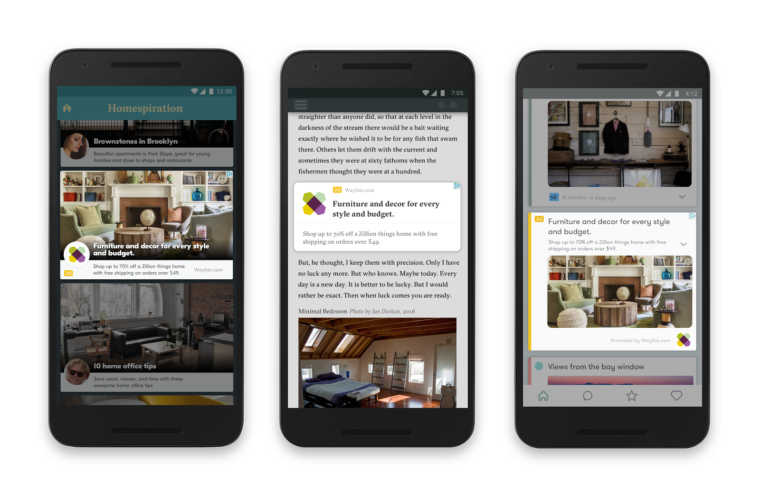 Expanded text ads are optimized for the screen sizes of the most popular smartphones. Google reports that early advertising tests show up to 20% increases in CTR. Expanded Text Ads will roll out later this year. Advertisers just need to provide a headline, description, image and URL. Google will do the rest. Bid adjustments are a super important tool for controlling how much you pay and where you appear according to different parameters. You can adjust your mobile bids, for example, by setting a percentage you’re willing to pay (more or less) against desktop. Now, Google is also letting you set individual bid adjustments by device type, so you can choose to bid more or less for mobile, desktop or tablets. They widened the adjustment range, too, allowing up to 900% variation. 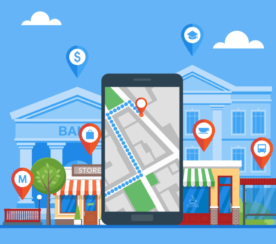 Almost a third of mobile searches have local intent, Google said. 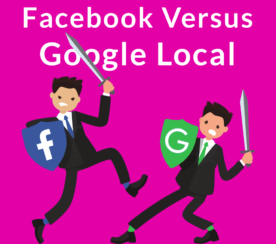 Their new local search ads for Google.com and Google Maps give advertisers using location extensions more real estate on searches for specific products or services in that geographic area. 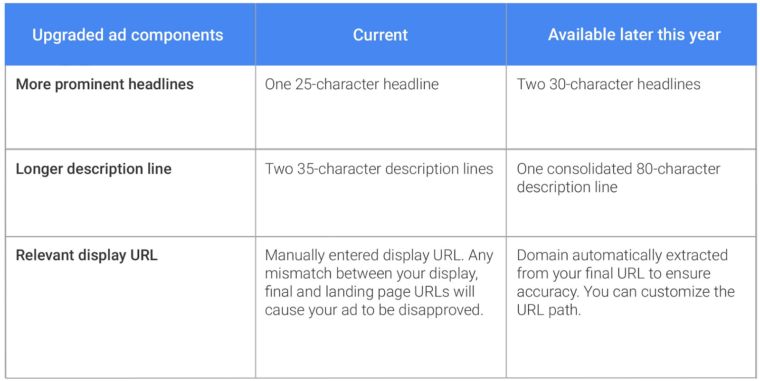 Check out the full announcement on the Inside AdWords blog! Screenshots and photos taken by author May 2016.